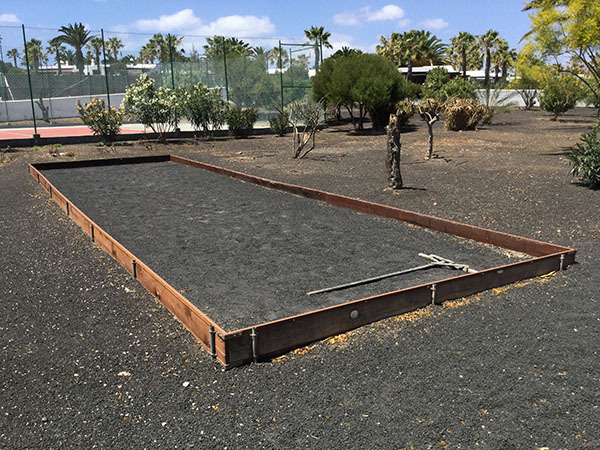 Play Joule de Boule at Casas del Sols own Boules pitch. 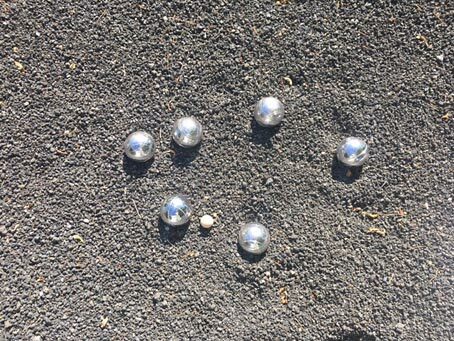 The boules pitch is free to use for the guests of the park. Boules may be hired through Reception.